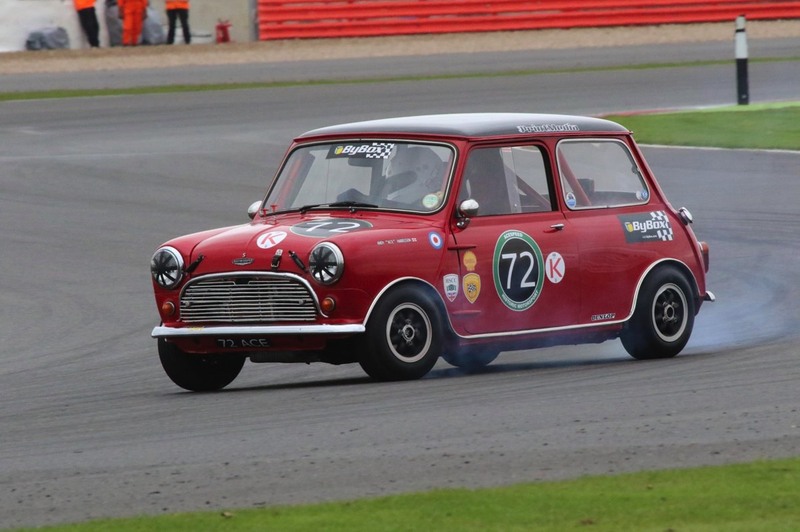 We were recently approached by a company who sell, restore and prepare Minis for road, rally, track days and race championships, they wanted to work with us to create a lightweight race loom for their new works Historic FIA Mini Cooper S race mini. Whilst the loom needed to be lightweight it also needed to retain the period look; with this in mind they agreed there was no-one better than us! We sent our top designers to visit the customer & understand their requirements in detail, measure the car up and discuss in depth the loom that we needed to produce, after a very productive visit they were armed with all the information they needed to come back to the office and draw up a design. Once the design was finished the loom was put into production, it’s progressing through our factory and will be ready in the next 2 weeks. As part of our contuniung efforts to bring you great product at fantastic prices we've teamed up with our friends at Revotec to offer their tailormade cooling kits for classic cars. Revotec have a huge range of cooling kits for specific vehicles and we feel they compliment our harness products so if you're purchasing a new harness or just want a replacement fan kit, we can get you the right products! Over the coming weeks we'll be expanding the range that we offer, but if you can't find a kit for your car just get in touch and we'll do everything we can to help. Are you looking to buy in bulk? If so why not use our sisiter Company, Autoeurope Parts Ltd!